An original crew shirt used in the production of Jaws, the 1975 thriller starring Roy Scheider, Robert Shaw and Richard Dreyfuss under the direction of Steven Spielberg. 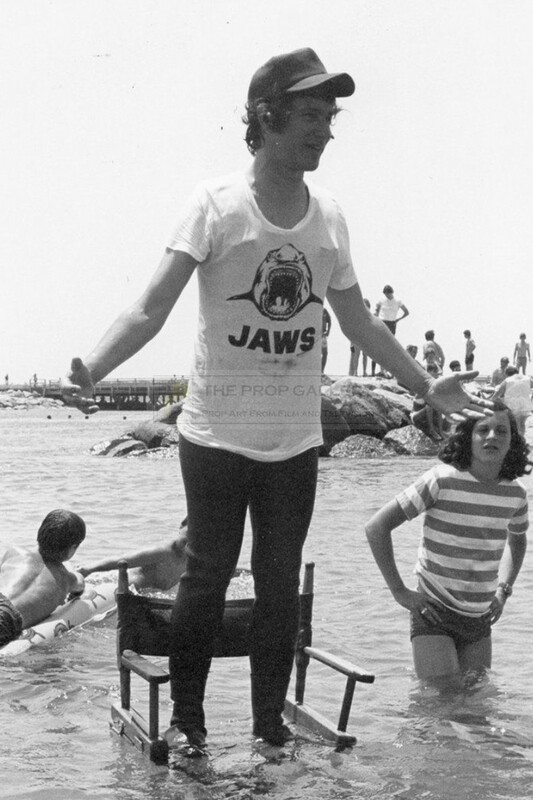 In 1974 a little known director named Steven Spielberg began principal photography on Jaws, the story of a man eating shark filmed largely on location on Martha's Vineyard in Massachusetts the thriller would become an instant classic. 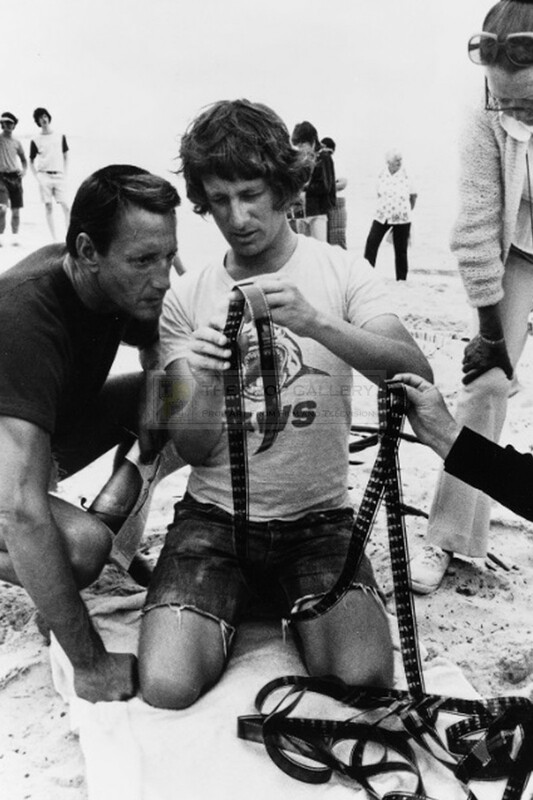 The story of the making of Jaws is almost as famous as the film itself, it became the highest grossing picture ever made and laid the foundations to Spielberg's illustrious career which would see him become one of the greatest filmmakers of all time. 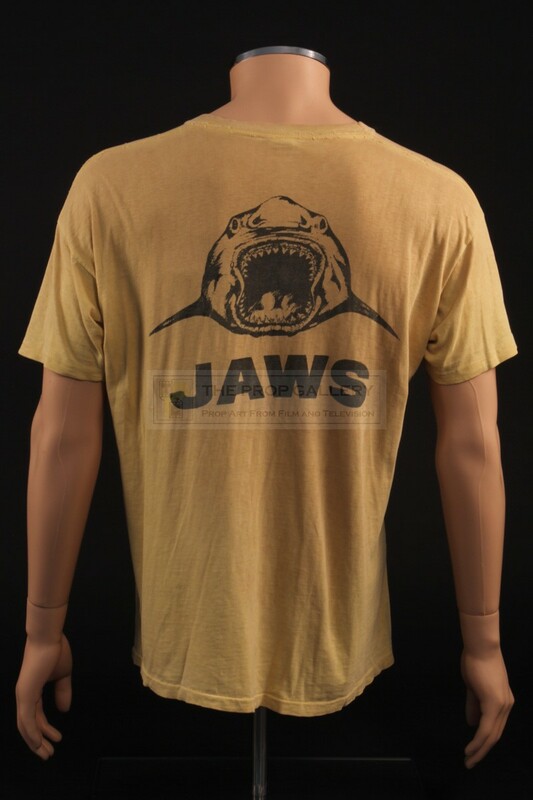 During the production of the movie various examples of clothing were created for use by the crew which all featured the now iconic shark illustration created by production designer Joe Alves, this crew wear becoming a familiar sight on Martha's Vineyard throughout 1974. 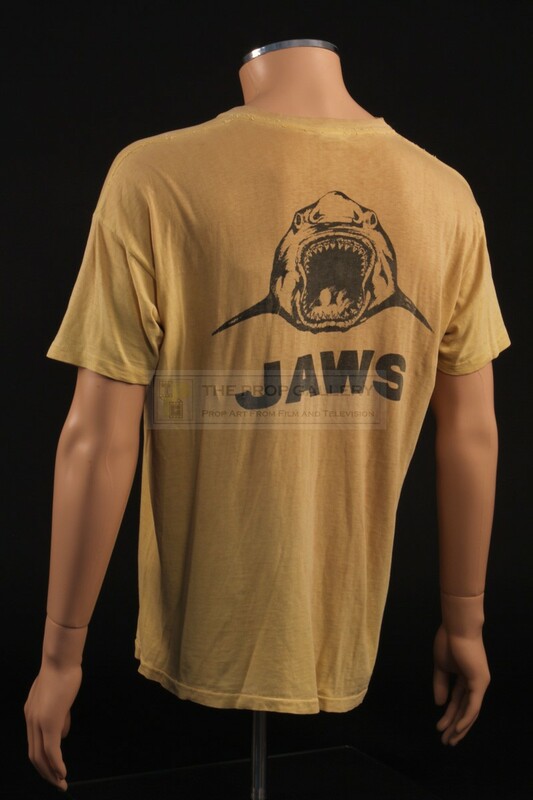 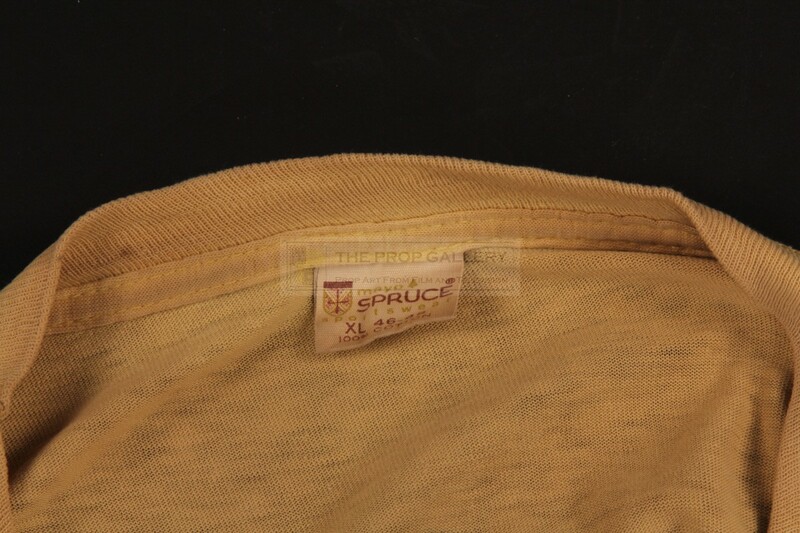 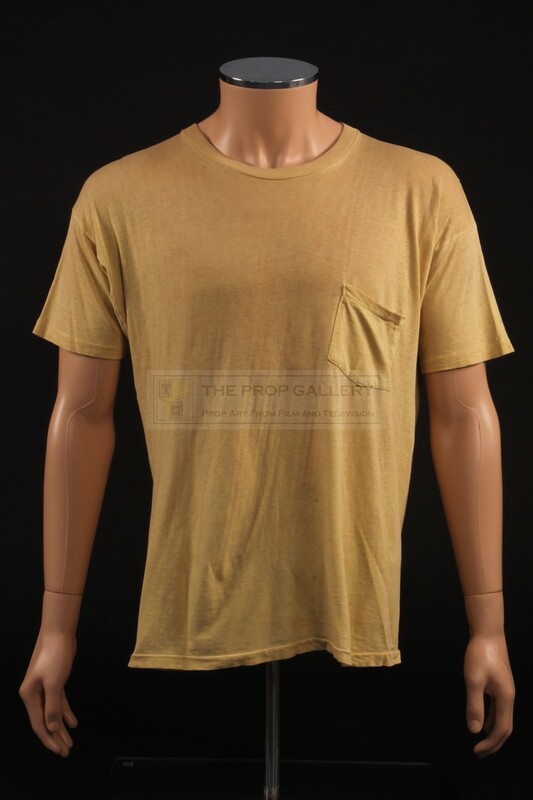 Produced by various crew members in the boathouse loft using the screen printing process this yellow cotton shirt features the shark with the movie logo below in black to the rear with a pocket to the front chest, the shirt is sized XL and remains in excellent vintage used condition having been worn by a member of the art department during the production of the movie. 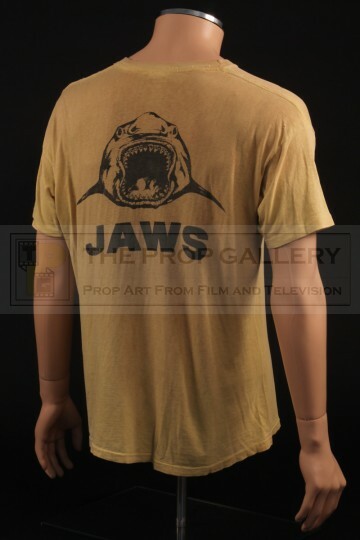 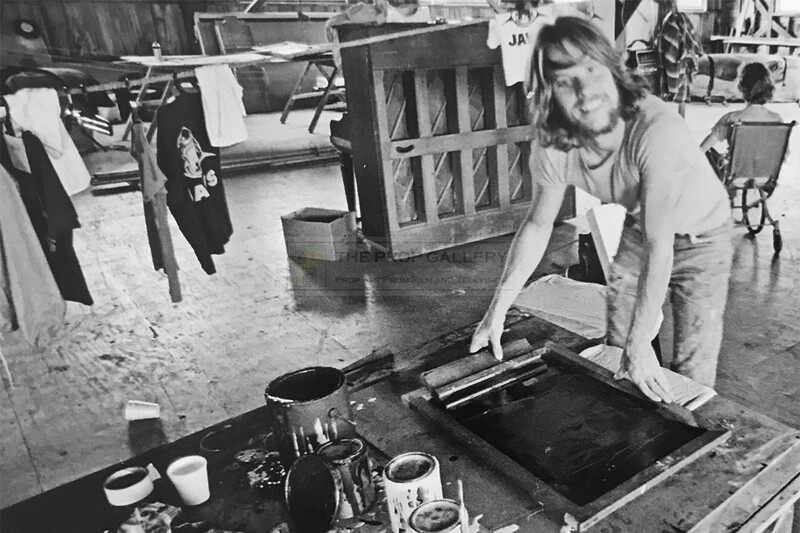 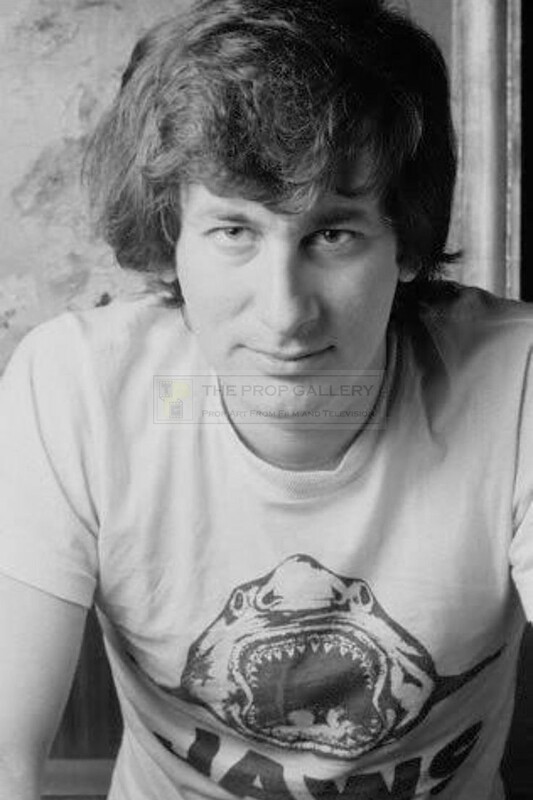 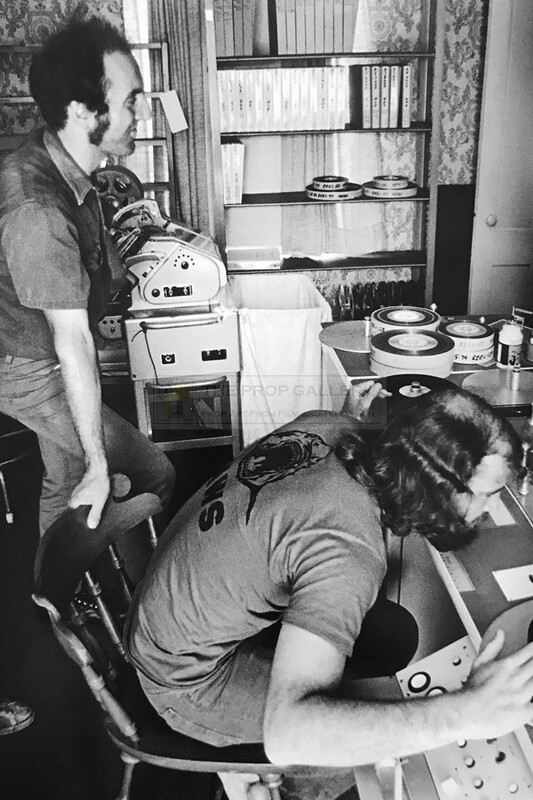 Examples of these crew shirts can be seen worn by various production members in numerous behind the scenes photographs including Steven Spielberg himself, the final image presented here shows special effects assistant Kevin Pike making shirts in the boathouse during the production. 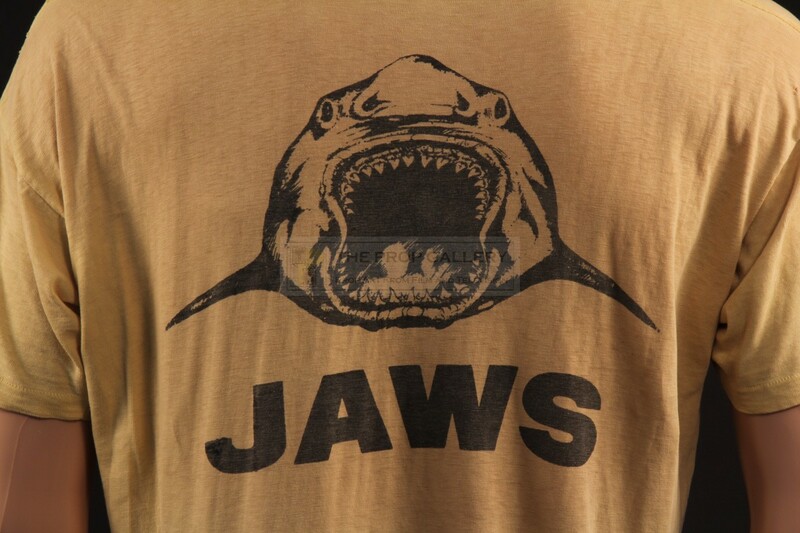 An incredibly rare production artefact from this highly regarded Academy Award winning box office smash which requires no introduction.